Im in love with this, amazing piece of work! Keep it up man! 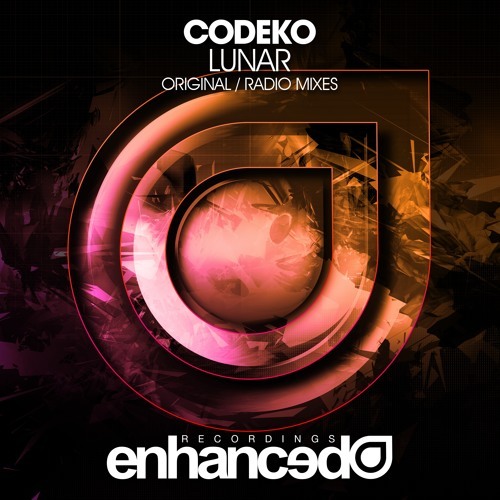 awesome sounds codeko..love this track!